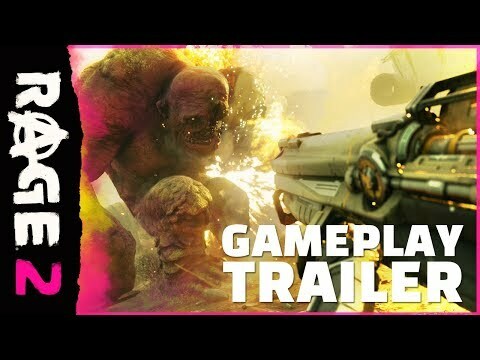 Download game RAGE 2 right now! 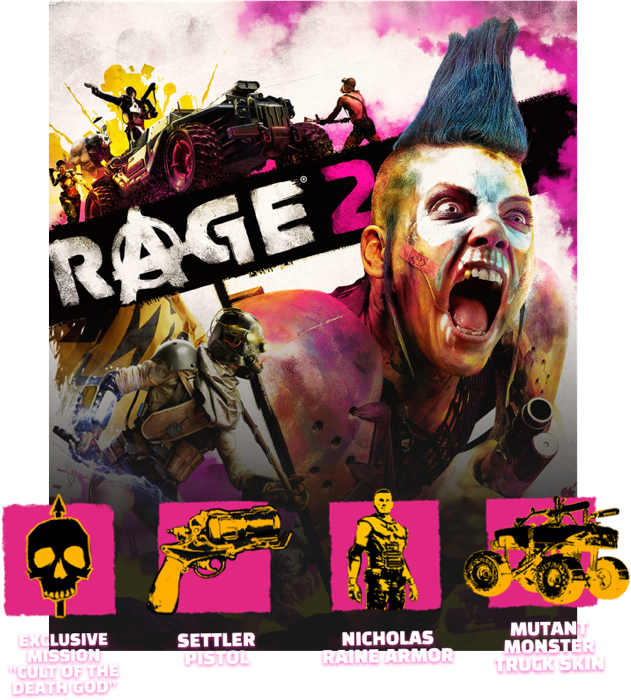 Pre-Order RAGE 2 to receive the exclusive Cult of the Death God mission, a wild ride that sends Walker after a cult of crazed mutants who have taken to worshipping the image of Nicholas Raine – the hero of the original RAGE. Survive the sewers and fight through hordes of mutants – including the massive and monstrous Abadon Warlock – to receive Raine’s legendary armor along with the fan-favorite Settler Pistol and the new Mutant Monster Truck. NOTICE: Activation key must be used on a valid Bethesda.net account. Requires an internet connection.